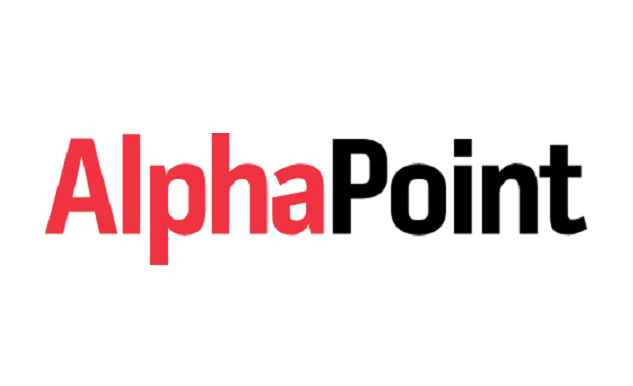 Blockchain startup AlphaPoint has announced that former R3 executive Scott Grayson is joining the company as the new SVP & Head of Enterprise Sales. An industry veteran, Grayson will bring over 25 years of experience leading sales teams in the financial services technology industry to AlphaPoint’s executive team. He will be responsible for sourcing and onboarding businesses seeking software that automates the generation of digital assets, including real estate backed tokens, debt-backed tokens, and equity-backed tokens. Scott began his career with 12 years in banking at Bankers Trust Company (Deutsche Bank) and Bank of America in sales and marketing of cash management and risk management products and services. He has also led global sales teams at firms including Charles River Development, SAP, Algorithmics, and NumeriX. More recently, he served as the Chief Sales Officer at enterprise software firm R3. “Scott brings with him vast experience in FinTech and a deep understanding of the needs of institutional capital markets constituents. Scott’s relationships with key industry stakeholders will be a significant value-add to the AlphaPoint team, and we are happy to have him on board,” Salil Donde, CEO of AlphaPoint, said. AlphaPoint’s executive roster offers a deep breadth of experience, including individuals from Nasdaq, NYSE, and Barclays. Most recently, it hired Kapil Rathi, former Head of Equity Options at CBOE Global Markets, as the Global Head of Trading Markets. Founded in 2013, AlphaPoint aims to make illiquid assets liquid and enable customers to launch new products and services by providing institutions enterprise-grade blockchain solutions to digitize assets, launch markets, and reduce operational costs. The company’s partners include the likes of Intel, Microsoft, Hyperledger, and others.